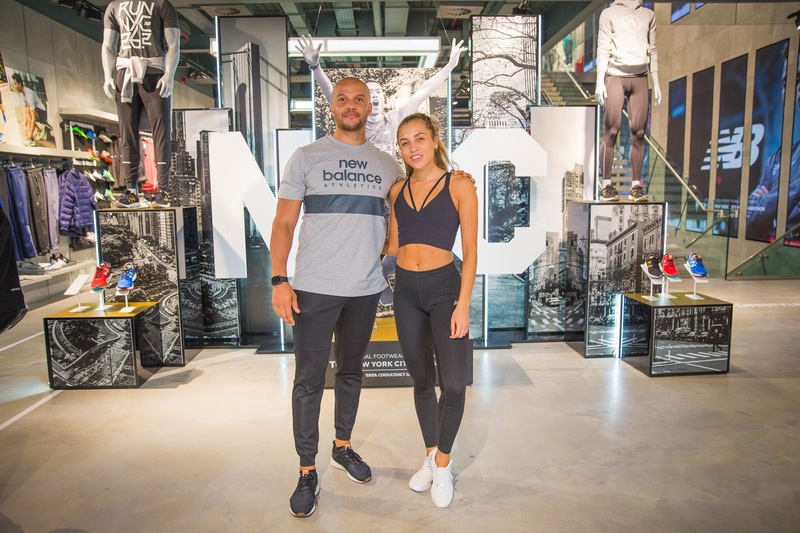 I joined forces with New Balance last weekend to celebrate the first birthday of their Oxford Street flagship store with giveaways, a live DJ (my friend, fellow blogger and all-round babe, Millie Cotton), special guests and of course cupcakes! 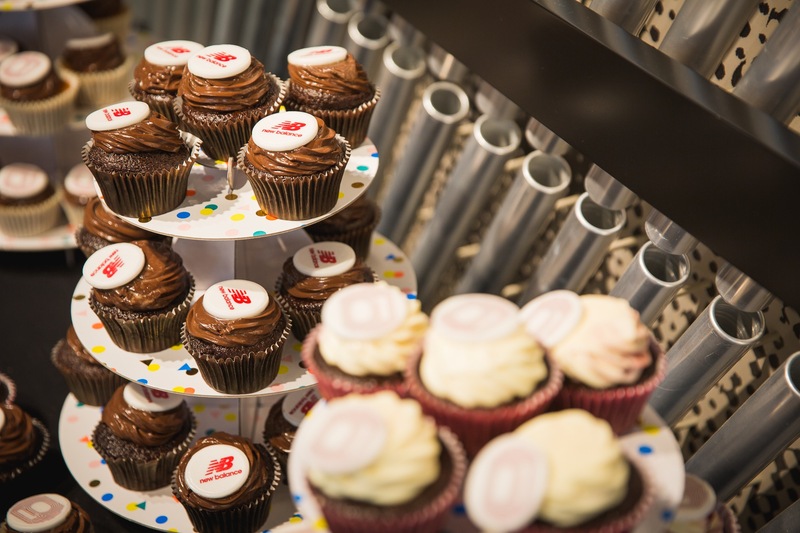 Customers could help themselves to Skinny Bakery cupcakes and the first fifteen people to have Stride ID on the day- New Balance’s innovative way to find the best fitting shoes for their customers- were given a pair of the NYC marathon running shoes best suited to their running needs. 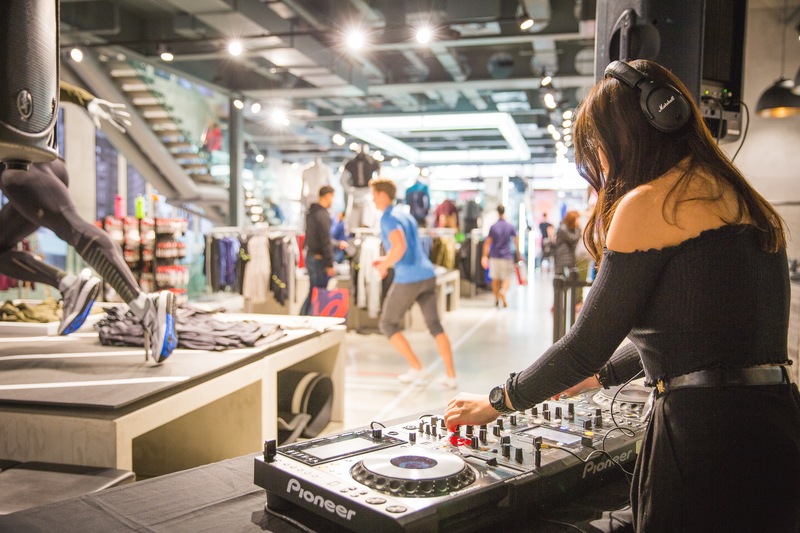 The giveaways didn’t stop there; twenty-five lucky New Balance shoppers were gifted £20 vouchers to spend on anything they like, as well as a further twenty-five vouchers being given to people outside of the store sporting New Balance that day! Team New Balance Manchester coach and mentor Steve Vernon and Team New Balance Manchester athlete, Jonny Mellor, were also in store to give running advice and tips to customers. I’d met Steve at my first ever event with New Balance back in 2015 when we took to the streets of London for a hot summer’s run. 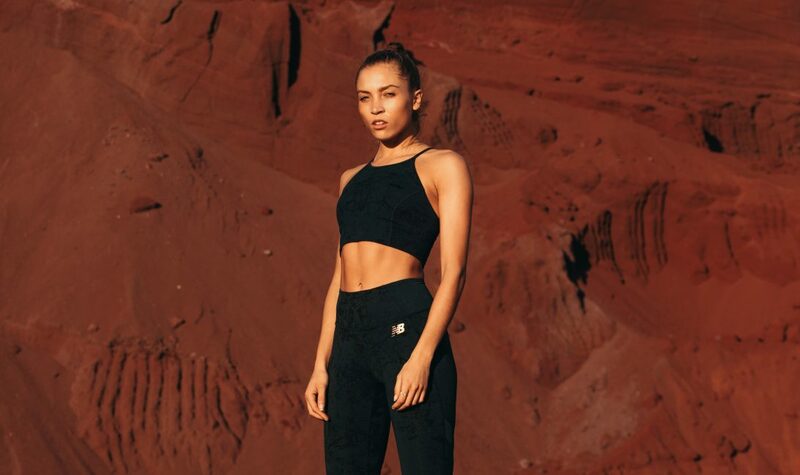 Apart from the weather it seemed like history was repeating itself, as we headed to Hyde Park with the New Balance Run Club for drills and 800m runs. Sporting my new kit I was ready to go until Steve suggested that I pair up with Jonny for the warm up sprints! With Jonny holding a PB of 28:42.2 for 10,000m, you can take a wild guess who won… Hint: it wasn’t me. When it came to the sets of 800’s, Steve told how the first run should always be the worst. It’s important when training not to go flat out on your first one. You need to be able to pace yourself for the rest! It wasn’t long before we were heading back to the store and saying goodbye to the New Balance team. I obviously picked up a cupcake for my journey home- it would be rude not to- and showed off my new running kit all the way back. The very happiest of birthday’s NB Flagship- here’s to many more birthday’s to come!